There are several things to consider when deciding to renovate a kitchen, bath, living space, or the entire home. From the assessment of a homes current condition, to determining what materials are best for the improvements, and deciding who will install them; the management of your renovation project will have a direct reflection on its overall success, or lack thereof. H & H General Contracting offers complete Renovation and Remodeling Project Management / General Contracting services for the kitchen, bath, basement, any living space, or the entire home. Want to restyle your home but not sure where to start? HHGC can help jump-start your renovation. What types of renovation and remodeling does HHGC do? At H & H General Contracting, we can handle kitchens, bathrooms, and just about any other room in the house. 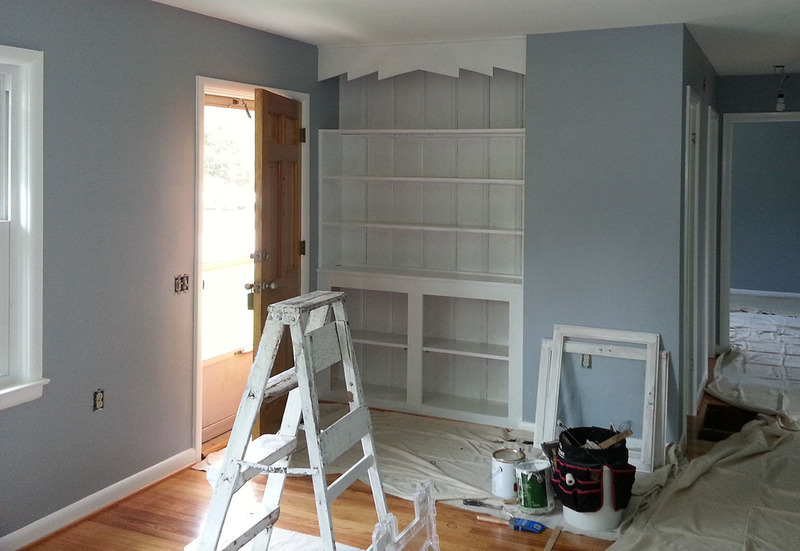 From a single room remodel, to a whole-house renovation, we are ready and able to do any job that you require. How can I change the look of my house without spending a lot of money? The easiest way to change the look of your house is with new paint. Not only will it refresh any old and dingy paint on the walls, you can add your favorite colors, or a neutral color that buyers will love. Other remodeling tasks that can add a lot of change to a house include flooring, tiling, and new fixtures. Can HHGC improve the layout of my home? Yes, we can make your home more accessible for seniors or meet ADA requirements for people with disabilities. We can also improve poor layout in a house by changing doorways or knocking down a wall. If you want to add another bathroom or increase the size of your closet, we can do that as well.